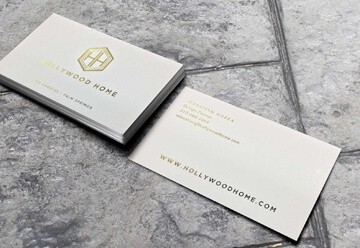 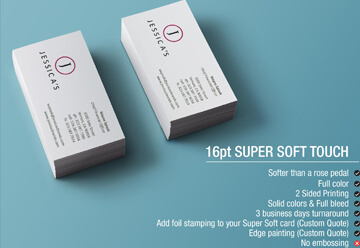 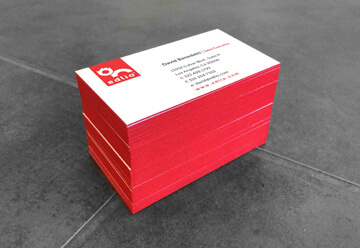 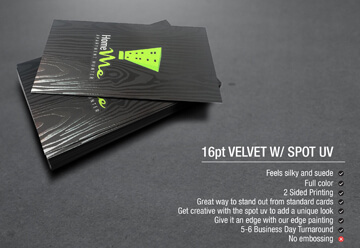 White ink business cards printing services in Los Angeles, CA by Gold Image Printing. 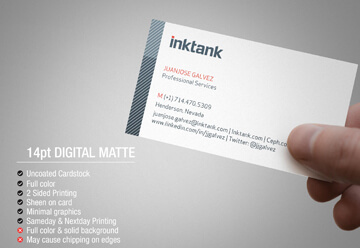 Custom white ink business cards in greater LA area. 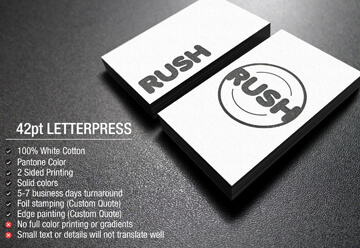 It is always right and on time the very first time!